Let's say you like to live on the edge. You enjoy flashing ROMs and tinkering with your device. Given the risks, it's nice to play around with something that won't cost $600 to repair if something goes wrong. That makes it pretty good that the 2015 Moto G has gained Cyanogen nightly support. You can download the latest builds directly from the CM downloads page. The device's codename is osprey. 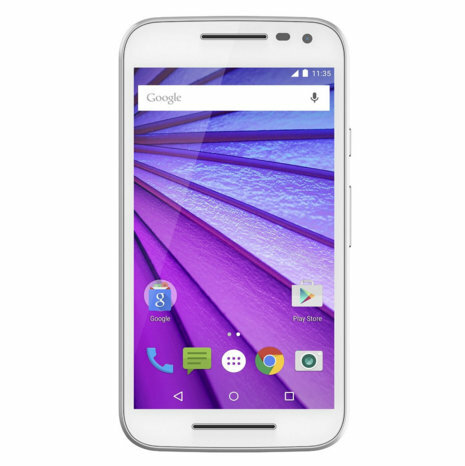 The latest Moto G is a stellar phone. For $220 you can get a 5-inch device with a 720p display, 2GB of RAM, and the latest version of Android. The Snapdragon 410 is more than capable of handling what most people need their phone to do, and it's actually a plus if you're more concerned with getting more life out of the 2470mAh battery than playing the most demanding games. Still, don't get careless. Nightlies always come with the risk of instability and bugs. As always, practice safe flashing.